After seeing unbelievably heavy demand in the United States, the iPhone 4S is taking another major leap and is now being launched in more countries today. Announced back on October 4th at the Let’s Talk iPhone event, the iPhone 4S was launched in seven countries, including the United States of America, on October 14th. While initial response to it on the internet was quite mixed, it turned out that the general public’s response, which is, perhaps, more important than what any informal poll might suggest, is all positive as Apple has called the launch of the iPhone 4S as the most successful iPhone launch ever. The company has stats to back this claim too: the iPhone 4S was pre-ordered over a million times within its first 24 hours and over four million units were sold through the first weekend. Starting today, the iPhone 4S will be available in 22 more countries across the world (but mostly in Europe): Switzerland, Sweden, Spain, Singapore, Slovakia, Slovenia, Norway, Mexico, Netherlands, Latvia, Lithuania, Czech Republic, Belgium, Estonia, Finland, Hungary, Italy, Ireland, Liechtenstein, Luxembourg, Austria and Denmark. Reports suggest that demand for the iPhone 4S in these countries isn’t as high as it was back in America, but there are still plenty of enthusiastic, rabid fans who camped outside stores to get their hands on the latest smartphone from Apple before anyone else. 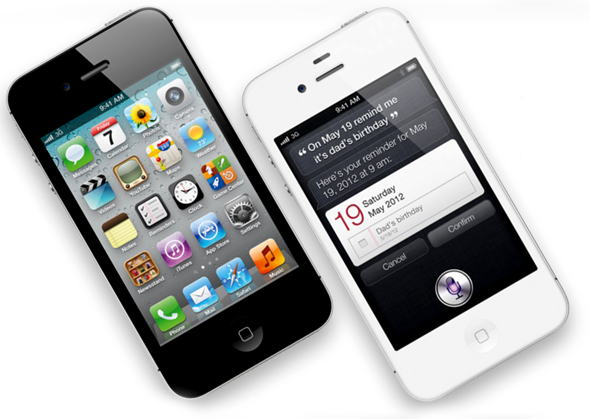 If you’re located in one of the countries mentioned above, you can order the iPhone 4S right now by visiting Apple’s Online Store and choosing the country from the bottom (of the page) to the one in which you reside. 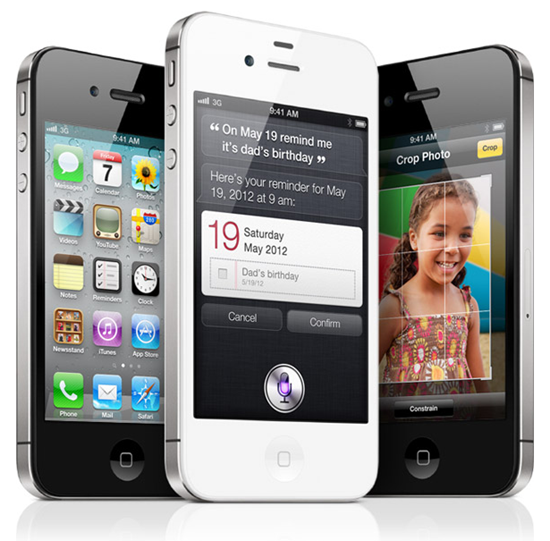 The iPhone 4S is available in factory-unlocked, contract-free versions as well as subsidized with a contract (if a national wireless carrier is carrying the iPhone 4S). You can get it in three different models based on internal storage – 16GB, 32GB and even 64GB – and two based on color – black and white. That’s basically it for this news post, but I would like to mention news of the iPhone 4S jailbreak for those of you who are wondering if there is a jailbreak available for it yet: the iPhone Dev-Team – a talented group of hackers – have managed to jailbreak iPhone 4S. The jailbreak is currently “very preliminary” and there is no ETA for it but the fact that they’ve got Cydia running on it has us believing that we’ll get the jailbreak soon.